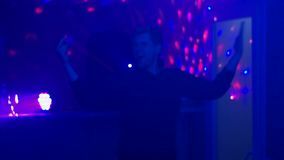 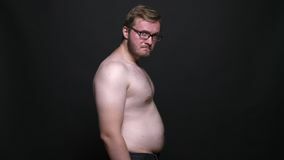 Compound clip of obese man in profile touching his stomach and well-built one presenting the result of losing weight on. 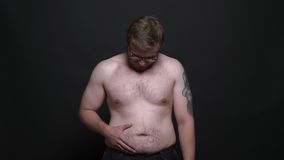 Portrait of young naked overweight man watching sadly into camera and touching his stomach on black background. 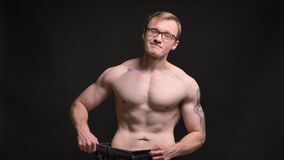 Portrait of naked young muscular man in glasses happily showing the results of losing weight into camera on black Portrait in profile of young naked overweight man watching sadly into camera and touching his stomach on black Portrait in profile of naked young muscular man in glasses happily showing the results of losing weight into camera on Rear portrait of young caucasian man showing his muscular biceps demonstrating his power on black background. 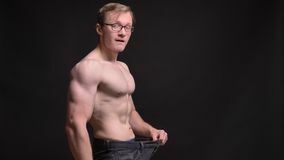 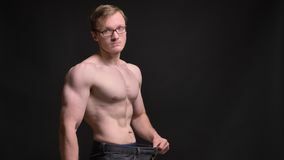 Portrait in profile of naked young muscular man in glasses gladly showing the results of losing weight into camera on Portrait of naked young muscular man in glasses happily showinghis biceps into camera on black background. 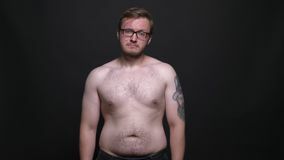 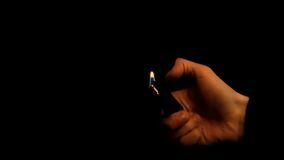 Portrait of young naked overweight man watching sadly into camera on black background. 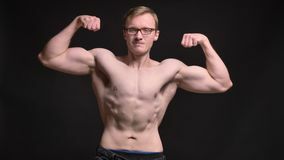 Rear portrait of young caucasian man showing his muscular biceps on black background.